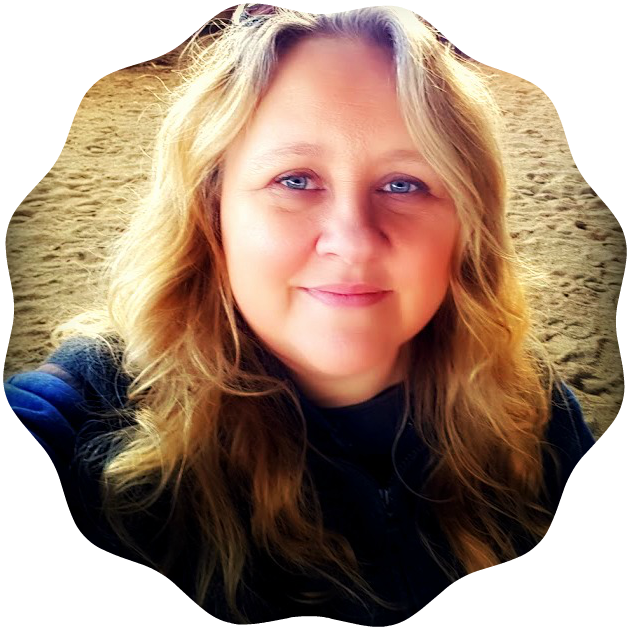 Meet my friend Lenny and learn how she is homeschooling 3 kids while working part-time! She is no stranger to our blog and just a few days ago we published her beautiful Thank You Letter to Her Autistic Child for our Celebrate Motherhood series. My husband and I have 3 beautiful children: 2 boys and a girl. My oldest son will be 7 in a couple of months. My younger son is 4 years old and my daughter is 2 years old. We live in Central Texas and we love the city here even more now that we have a large homeschooling community. We have wonderful support and there are plenty of activities to do for homeschoolers. We are currently in our second year of homeschooling. Could I say we are eclectic? We don’t follow a specific approach. We focus more on the child’s interest, how they learn best and go from there. Each of my 3 children is very different so I am anticipating that I will have to use a different approach for each child. We also like having the variety and options and not thinking that we have to stick to one method. We do not follow a specific schedule. Since I work part-time 3 days a week, I teach new topics the day I am off and when my youngest is napping. We tried following a lesson plan and strict schedule in the beginning, but it was not working for us and having to run after 2 toddlers. When my children are with their grandparents on the days I work, I send some review works for my oldest to do. Some days we do school in the morning, some days in the afternoon. I don’t think we can follow a schedule at least for now. We may try that again later when the 2 little ones are older. We try to cover at least the basic subjects (reading, writing, math etc) each day and add science or geography on different days. Most times I do try to incorporate some subjects together. For example, my oldest love anything to do with the Solar System. So I borrowed a few books about the Solar System and my son used that for his reading and writing lessons. So if we talk about time, I would say we do school 1-2 hrs a day, 4-5 days a week. My oldest goes to an art school for his art lesson. The art school nearby our house has homeschool art classes. He also goes to a homeschool enrichment class and get together with other homeschoolers for science experiments once a week. Not one specific place. I would say 50/50 at the dining table and homeschool room depending on the time of the day. Science- library books, youtube videos, projects, science experiments based on interest. The first homeschooling book that I read was ” The Well Trained Mind”. It was a great book and provided me with lots of information about homeschooling and what to expect. I highly recommend it especially to beginners who have questions about the schedule, what to teach, or to get a glimpse of what homeschooling is like. I have not read another homeschooling book since then. I usually try to get information or support online first. Laptop – It better has wifi so we can stream Netflix or Youtube =) Also we have our math program installed in the laptop. An empty journal book- We can write and journal about the trip. The other 3 will be their tablets. We have the epic app installed on the tablets so we have access to books for them to read. I think I would not have spend hours and hours doing lesson plans for the whole year. In the first month when I had my child followed a strict schedule, I could feel that he was getting frustrated and my child losing interest in learning was the last thing I wanted from homeschooling. I had to learn to accept that there are days that he does a lot of school and some days it is OK to just read and enjoy a book. I also wished that I have deschooled him since he was in public school since he was 3 years old and I started homeschooling him immediately after I pulled him out from school. I learned later that this is an important transition phase. If I had the chance to start homeschooling all over again, I would have to spend a few months letting him explore the curriculums at the local bookstore, visit parks, museums and just enjoy our time together. Lenny Dewi has 3 beautiful children. She works part time as a nurse and full-time at home as a homeschooler. She loves cooking, gardening, running, swimming, and music. You can find Lenny on Facebook where she shares their homeschool adventures. I so love the journaling! I think our kids learn so much when they write about it, even if it is in their words, not perfect words! It is great to see that your family is involved!